It was 2004 when Al-Afnan Computers was born for a better way to trade and distribute IT devices and accessories. Today we’re one of big retailer and distributor in the Oman. We’re the major authorized retailer and distributor of some of the world’s most recognizable brands including Dell, Samsung, Apple, Huawei, Lenovo, Microsoft, Kaspersky, Canon, LG. We also do service for all kinds of IT systems and devices. 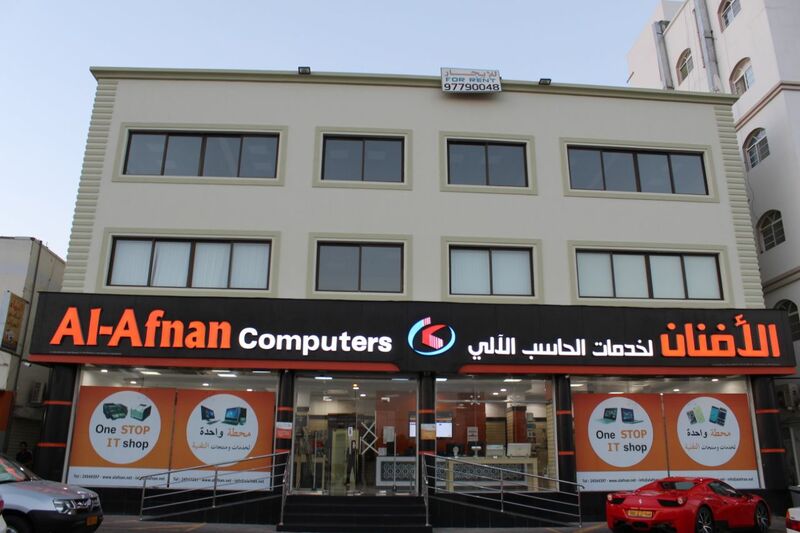 Al-Afnan Computers offers high quality products at very competitive prices and superior services with a mission of upgrade and update the consumers with latest technology in the fields of information & entertainment with the best possible low cost. 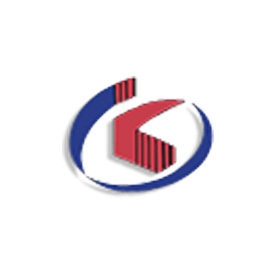 Our business activities encompass imports of Electronic & Electrical machines, Computer systems & Peripherals, Programs & Software, and all associated components & accessories. Our showroom is located in the heart of Al Khoudh Market for consumers to reach us conveniently. Customers (resellers/end users) select their preferred range by testing the product of their own choice at our showroom. In Al-Afnan we believe that staffs are the backbone of any business. Our well-trained sales division and technical service division work as teamwork to provide superior technical support with qualified and experienced IT professional engineers. Our after-sale service is one of the major reasons of our success. All of our clients/customers take advantage of online telephonic support, onsite support, and roaming unit, which gives technical service and supplies at their doorsteps. In Al-Afnan we believe that our excellent choice for quality products, services and competitive prices are keys to support our customers and path to our success.